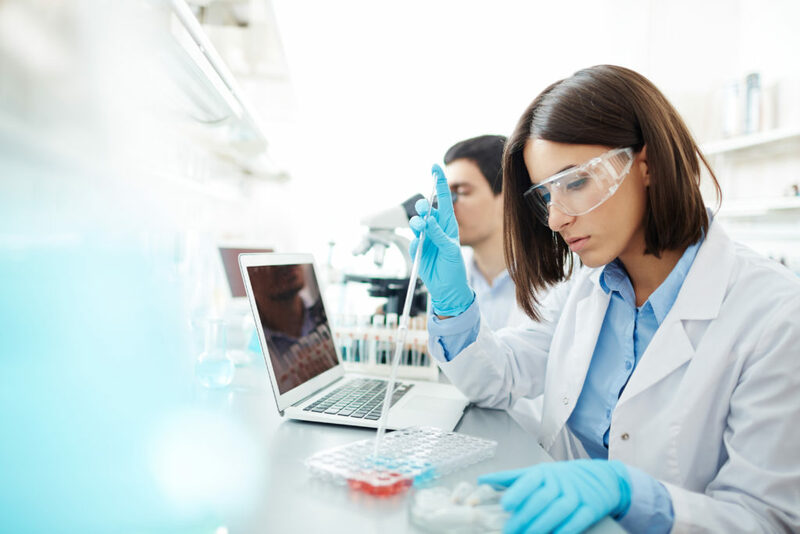 Pfizer has made significant and substantial investments in vaccine R&D to develop new vaccines and to support several vaccines already in clinical usage. It has been clearly demonstrated that bacterial vaccines significantly reduce AMR by preventing infection in the first place thus reducing the need to use antibiotics. In addition, bacterial vaccines if and when used to immunize large sections of a population also reduce the spread of AMR bacteria in the community through herd immunity. The program aims to prevent initial infection by developing new vaccines. This will consequently reduce antibiotic use and the spread of AMR. 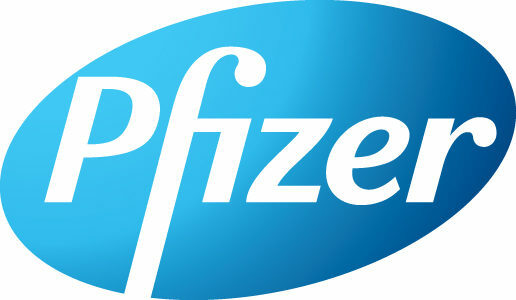 Pfizer Vaccines in Early – Stage Development In early stage development is a vaccine for protection against Group B Streptococcus (GBS). Treatment guidelines advise that GBS-colonized women should receive intrapartum antibiotic prophylaxis to prevent GBS disease in the neonate. Up to a million plus women each year are treated in this fashion. The potential impact of antibiotic prophylaxis on both the microbiome of the newborn and the emergence of AMR is unknown; however, a vaccine against GBS would reduce the need for prophylactic antibiotic use and the potential for AMR.